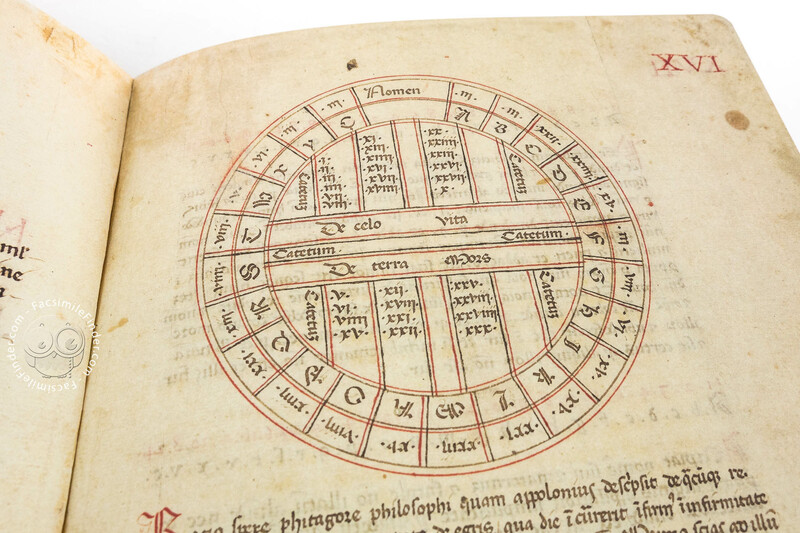 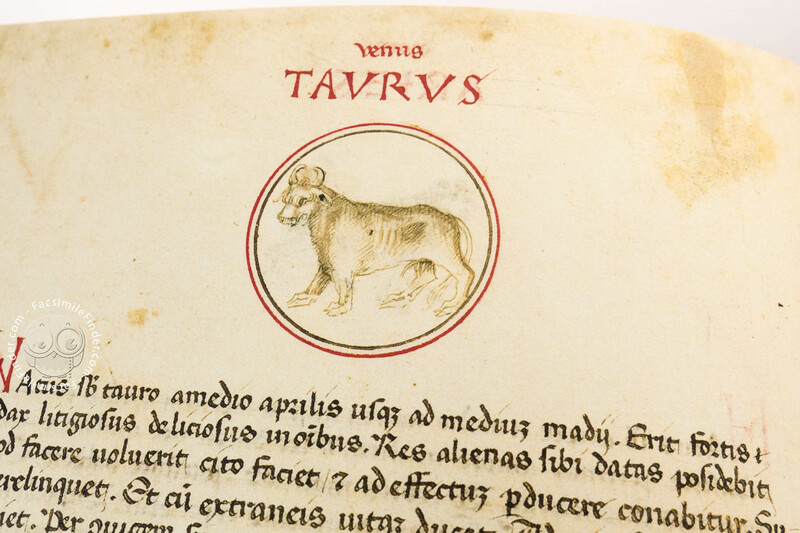 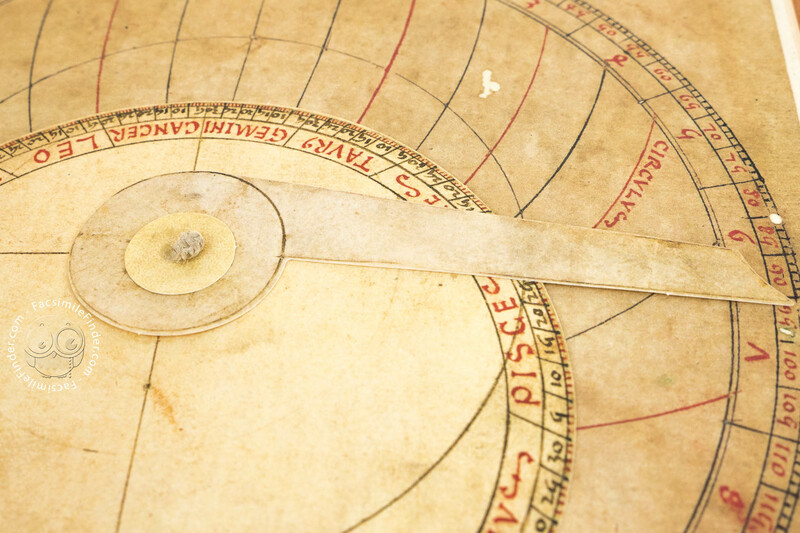 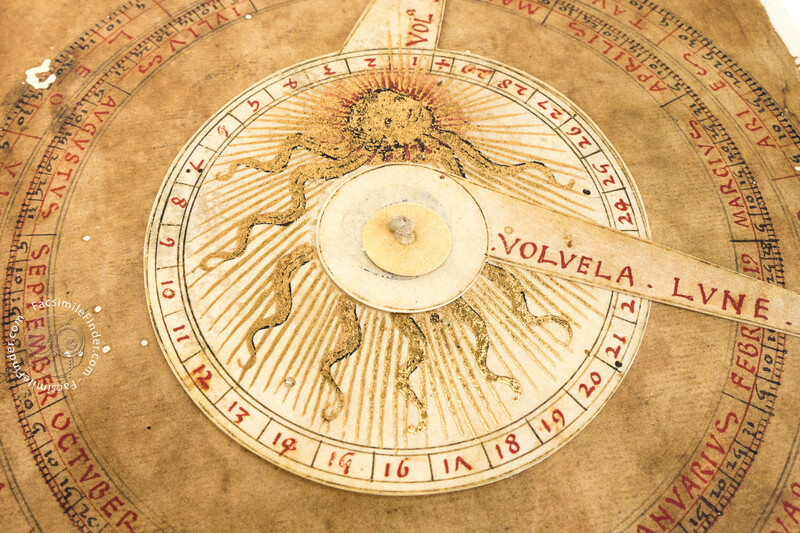 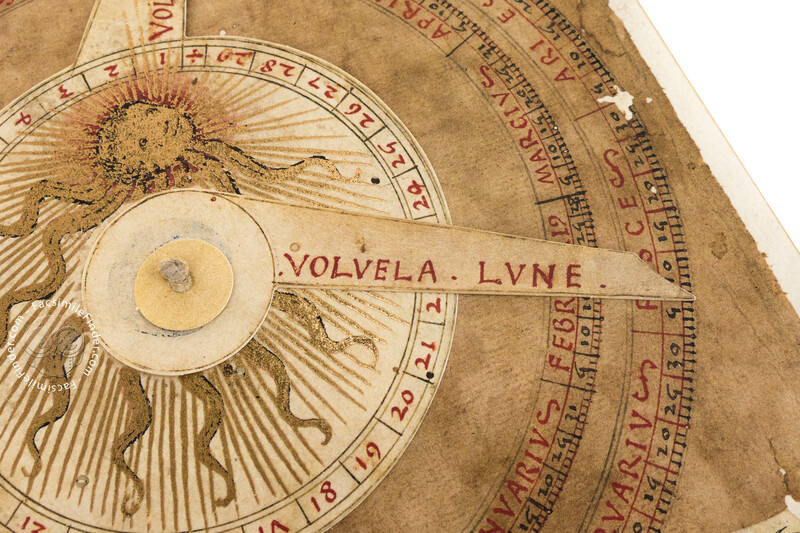 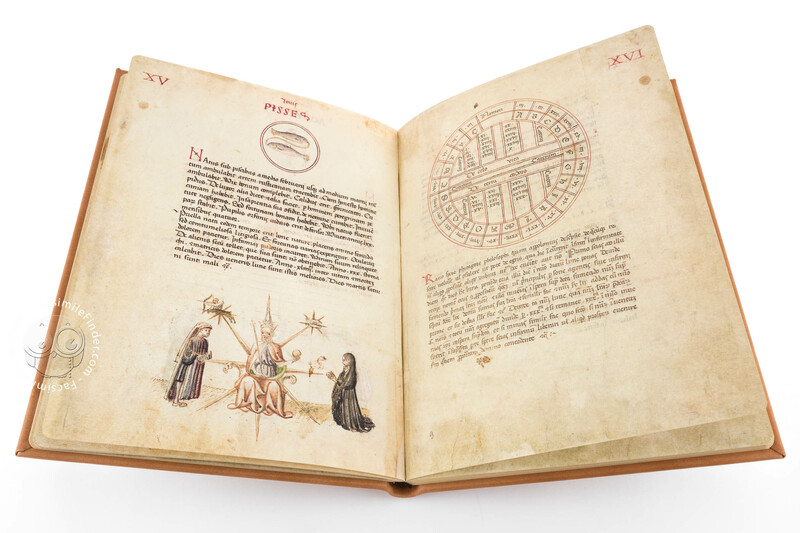 The Liber Physiognomiae is a miscellany of medieval astrological and medical treatises, reviewed at the dawning of the humanistic age. 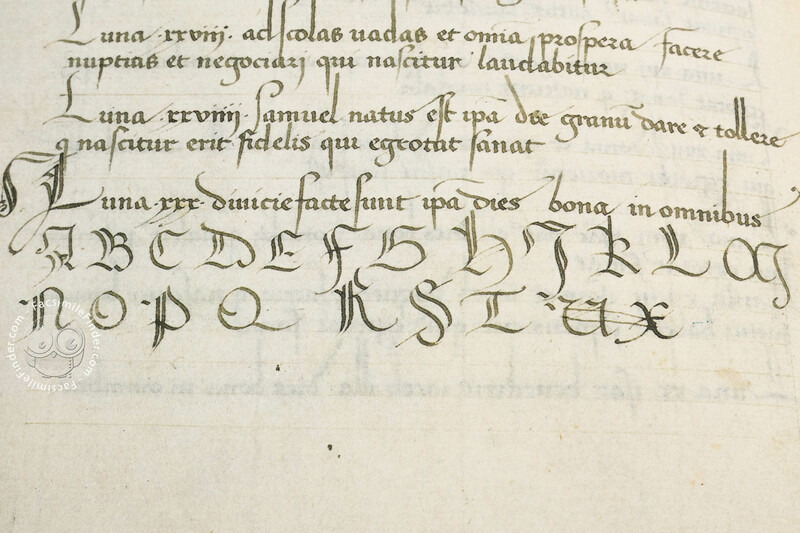 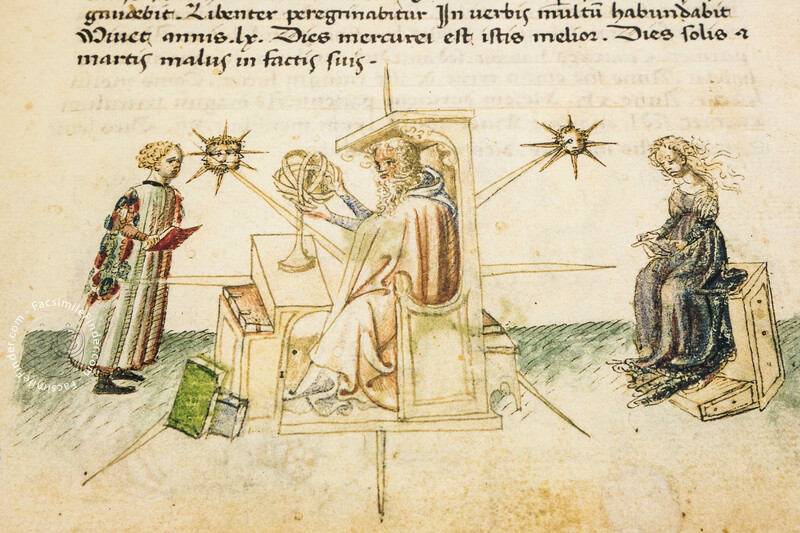 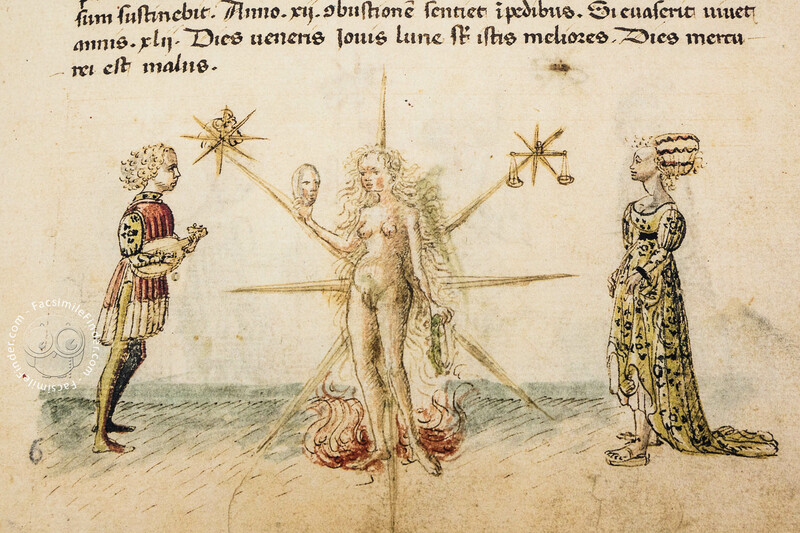 The author of the texts, the illuminator and the purchaser are still unknown. 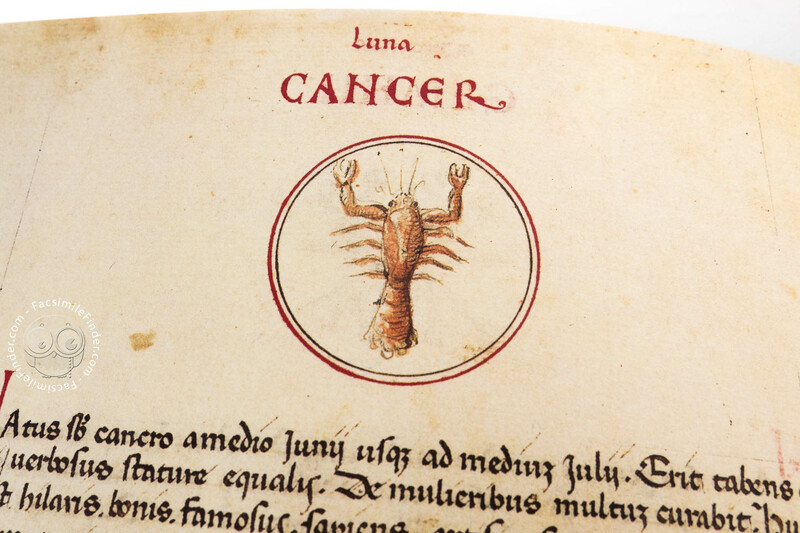 The descriptions of the days and of the four seasons are followed by the twelve signs of the zodiac, one per page, drawn together with the text of the horoscopes outlining the character and the positive and negative events in the lives of men and women in relation to the period of birth. 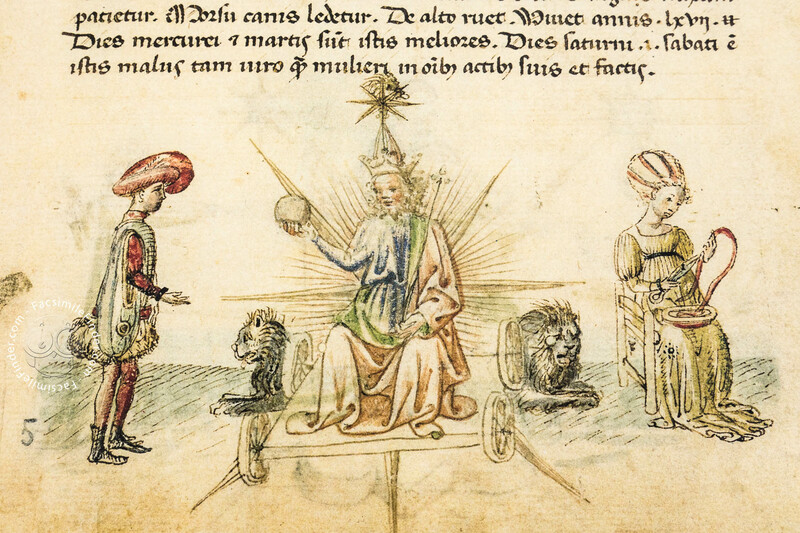 The watercoloured figures at the bottom of the page represent the influence of planets on mankind. 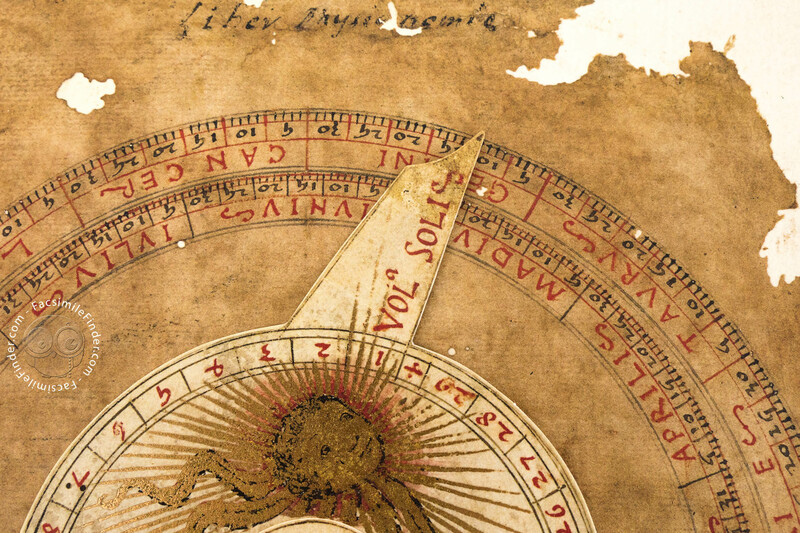 The central and final parts of the codex consist of genealogical tables, the biblical text of the prophet Daniel's dream (with astrological interpretations), and medical suggestions from Pietro d'Abano, whose lectures at the University of Padua in the early 1300s are considered to be the source of the Liber. 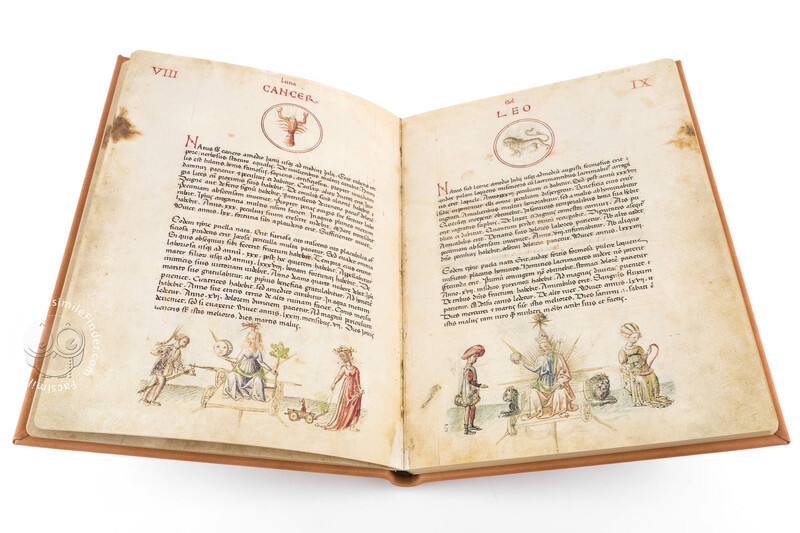 The plates with watercoloured drawings are the work of an artist influenced by Pisanello. 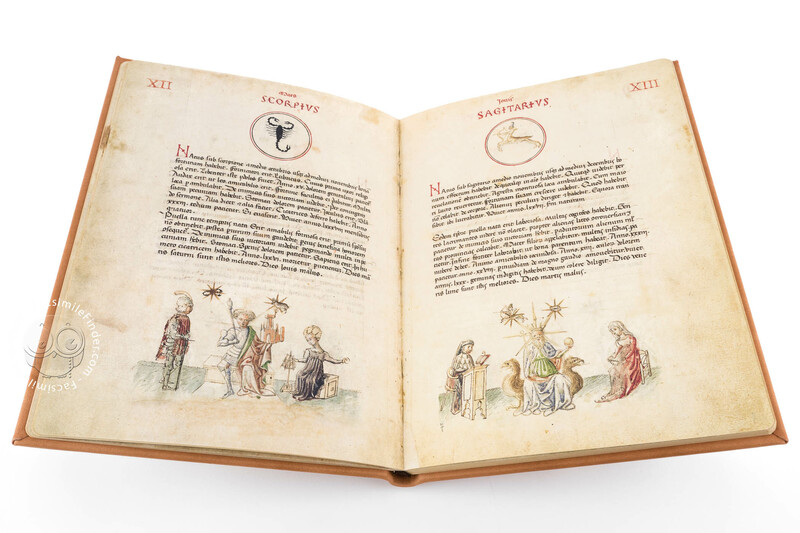 Scholars tend to think that the codex was made in Padua, given the direct references to the frescoes of Guariento in the Eremitani presbytery, but recent hypotheses suggest the work was commissioned by Leonello d'Este. 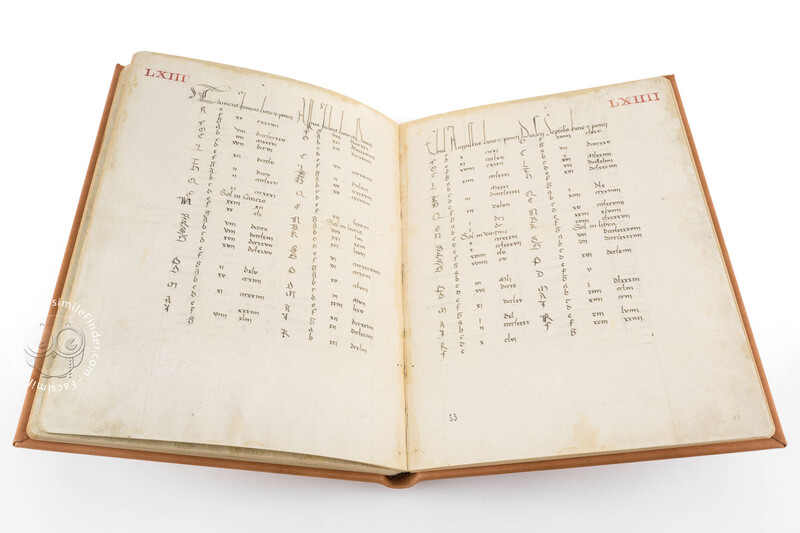 Manuscript book on paper − 29 × 21 cm − 78 pp. 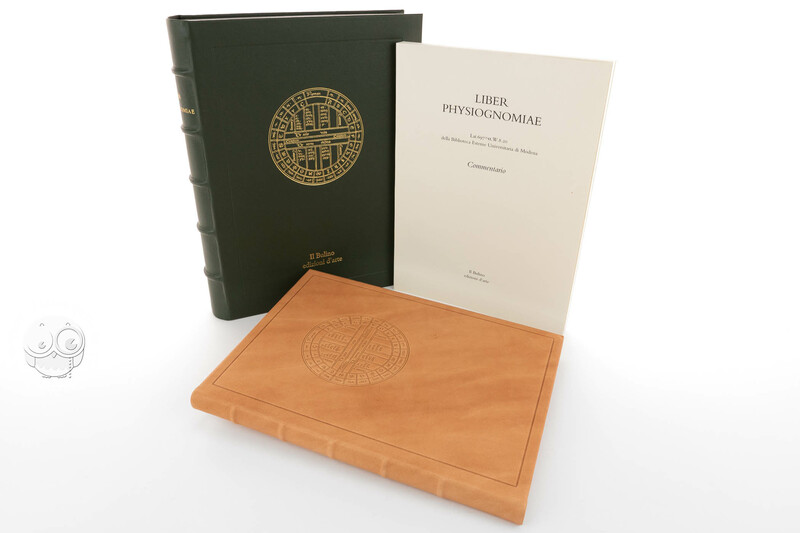 Full-size color reproduction of the entire original document, Liber Physiognomiae: the facsimile attempts to replicate the look-and-feel and physical features of the original document; pages are trimmed according to the original format; the binding might not be consistent with the current document binding. 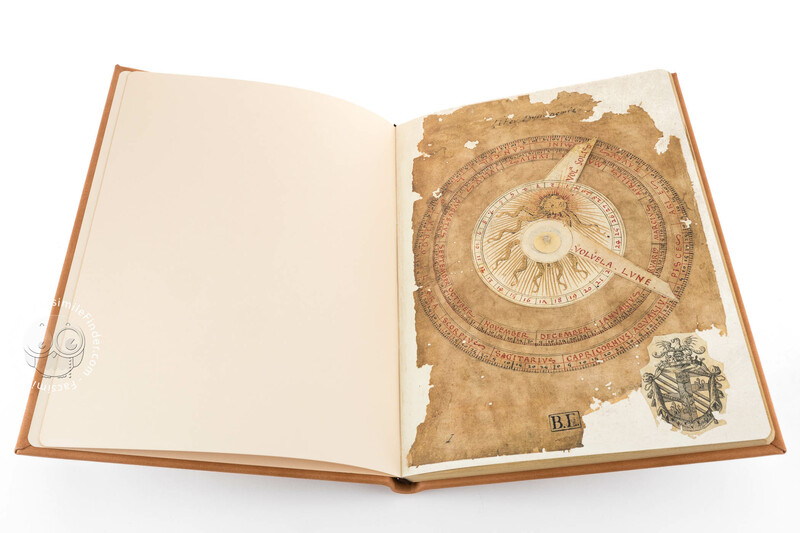 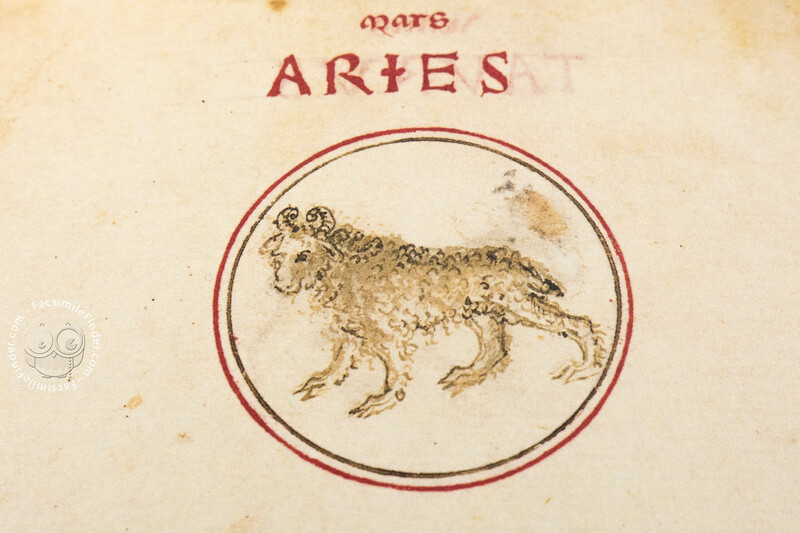 The facsimile edition was made at the same time as the restoration of the original, which was given a new leather cover with dry impressed borders and an astronomical plate. 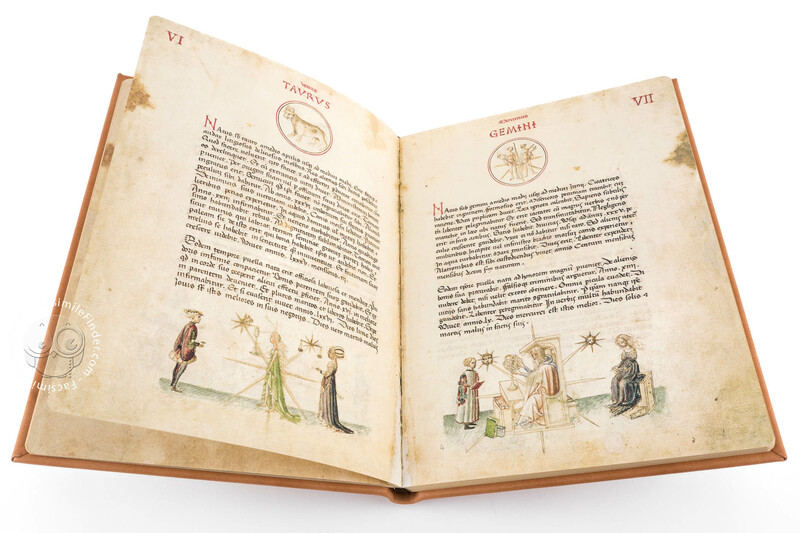 The edition is printed on Fabriano ‘Accademia’ paper. 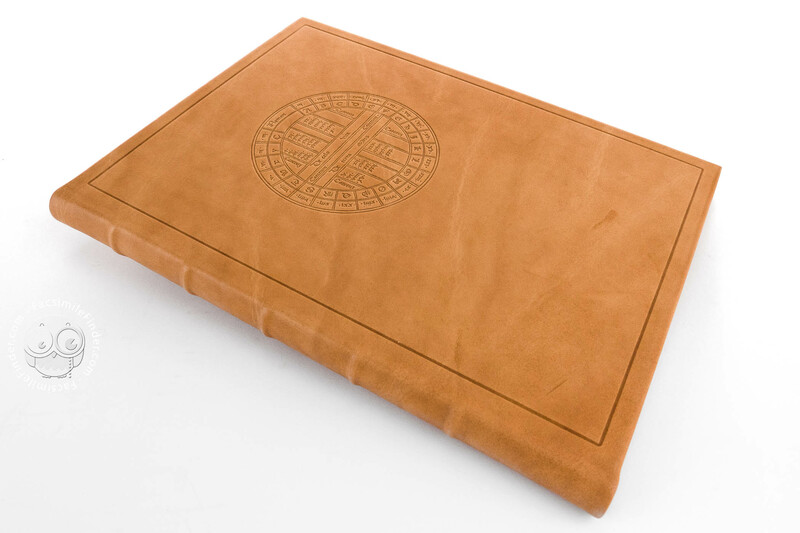 The sewing and the binding in stamped calfskin leather were entrusted to skilled craftsmen. 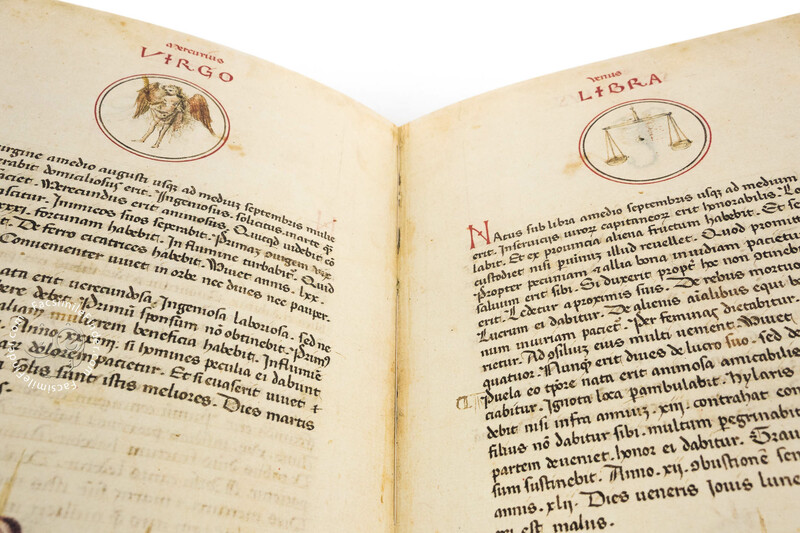 The commentary contains the complete transcription of the Latin text and its translation, edited by Paola Di Pietro Lombardi who also wrote a historical essay on the subject.